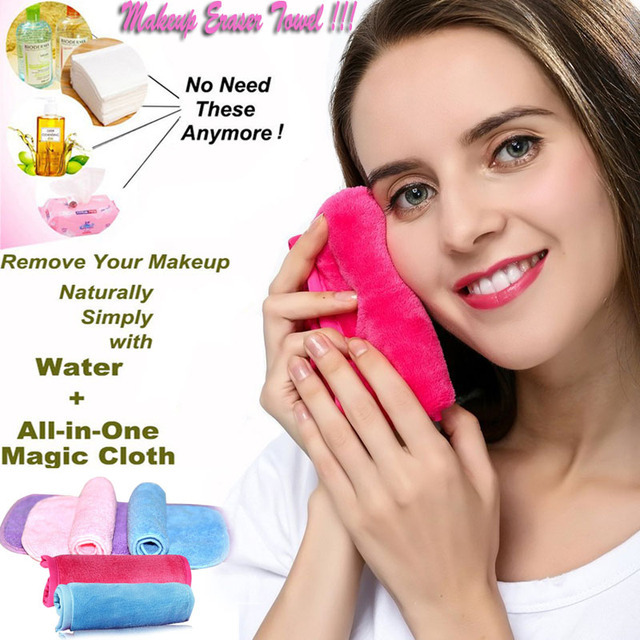 he makeup eraser removes of your makeup with water only. Just wet the cloth and remove your makeup. This includes waterproof eyeliner and mascara, HD makeup and much more. The best part is…it’s reusable. Throw it in the wash and no stains remain. The makeup eraser will last up to 1,000 washes and eliminates the need to buy disposable product to remove your makeup. 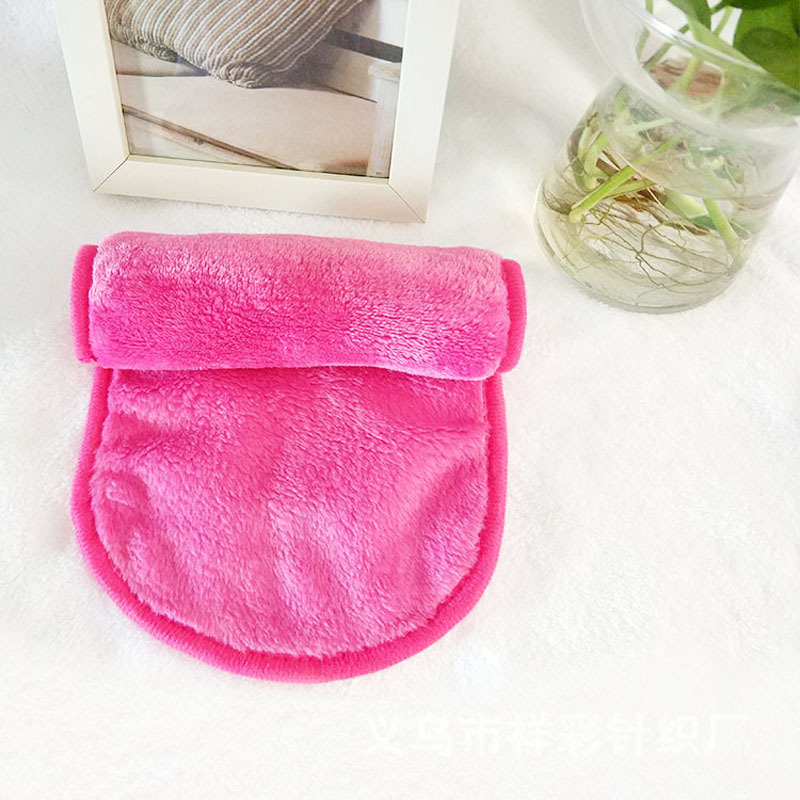 The makeup eraser is a pink (also available in black) cloth with a hand-sewn sateen edge that’s plush and soft to the touch. Treat yourself to a spa at home every day, while saving money.